​Arsenal defender Laurent Koscielny has praised Unai Emery for the improvements he's facilitated since arriving over the summer, having taken the club back into the top four race this season. The Gunners currently occupy fourth place in the Premier League with 60 points, which is 12 more than they had after 30 games last season, while the 12 points they've picked up against other members of the league's 'big six' is double the amount they won last season. It was an improvement that the French defender was keen to point out, with the 33-year-old suggesting ​Arsenal's 'approach' to games is different to that under the previous regime of Wenger, who left the club after 22 years in the summer, making way for Emery. As quoted by ​The Express, Koscielny said: "Our record against the other big six teams this season is positive. "We have won 12 points compared to six last season. It shows how we are approaching those games differently. It is not just about attacking. We are more intelligent, we are more measured in our plans. "We can change tactics halfway through a game, we can set up differently. The manager is using different formations and it shows his flexibility and the players' too which is a good thing." As well as their improvements in the ​Premier League, Emery has also guided Arsenal to the quarter-finals of the Europa League, a tournament he won three times with Sevilla, as the Spaniard looks to finish his first season in north London with silverware. 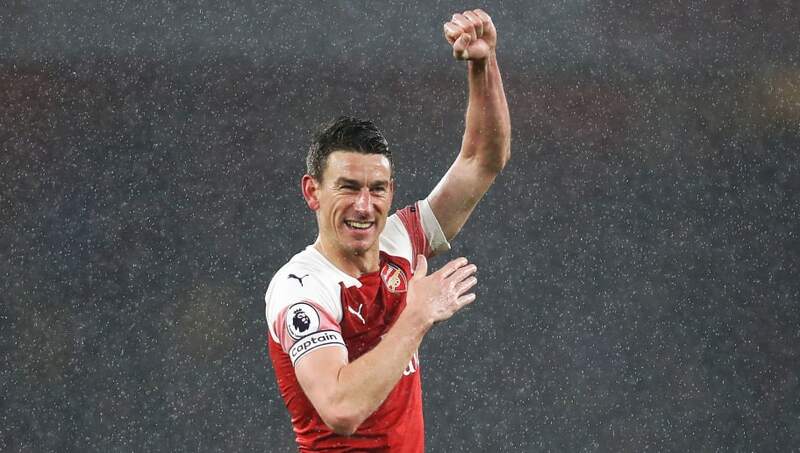 Despite lauding the club's progression since the Spaniard's arrival, Koscielny also noted an area that Arsenal can still improve in; that being away from home against the 'big six', with their last win being a 2-0 win against Manchester City in 2015. He added: "Of course, we still need to do better away from home in the big games but we are on the right path."